Long live liner! 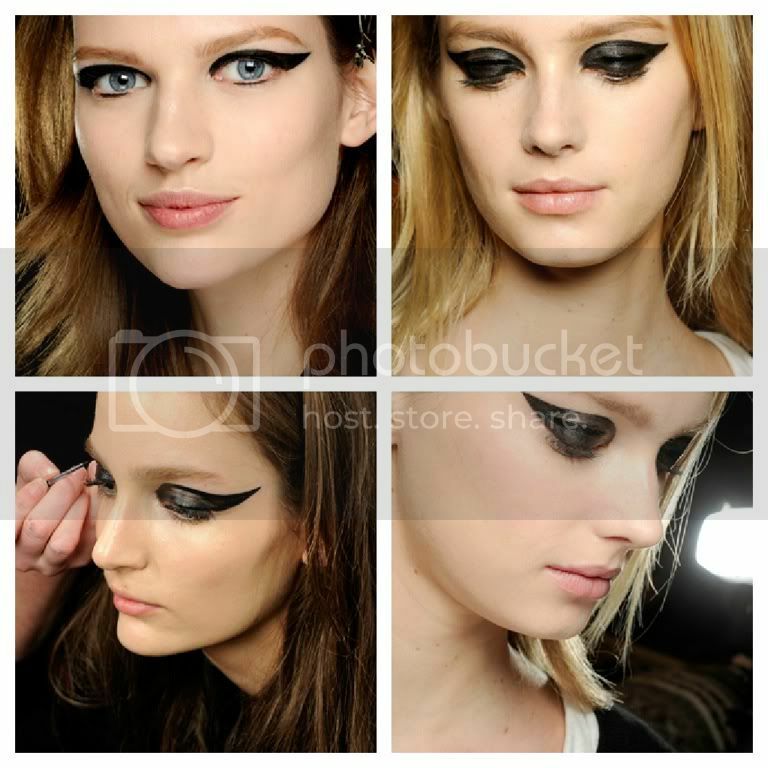 This season was all about the eyes - liner is more architectural less Fifties and Sixties. It's immediately more modern. 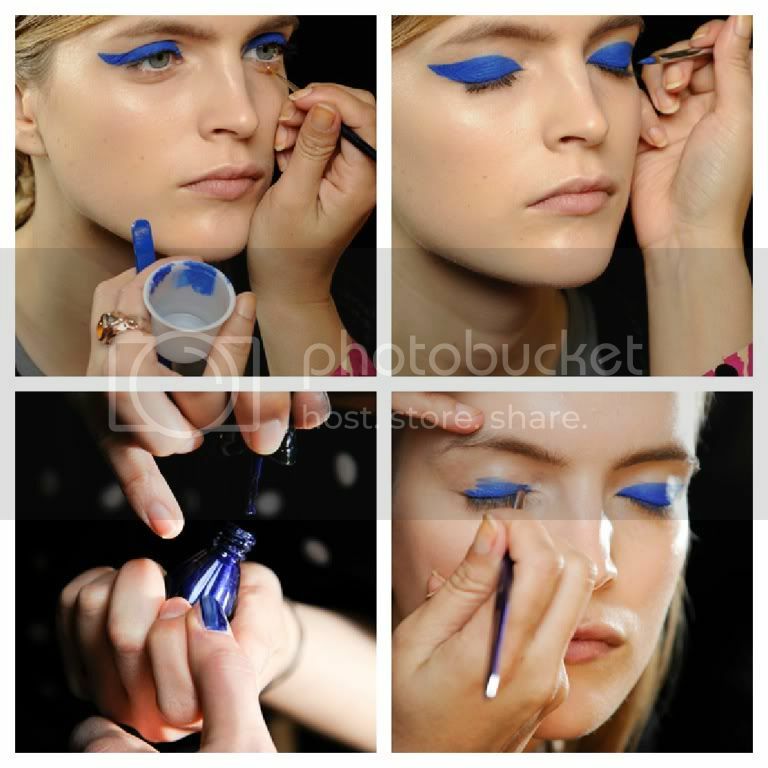 Pat McGrath for Anna Sui has done graphic lines in blue. Witha laced hand-colored, hand-cut circular stickers below the lower lash line. As Path said, it was made in order to "add a little extra interest" at the look. 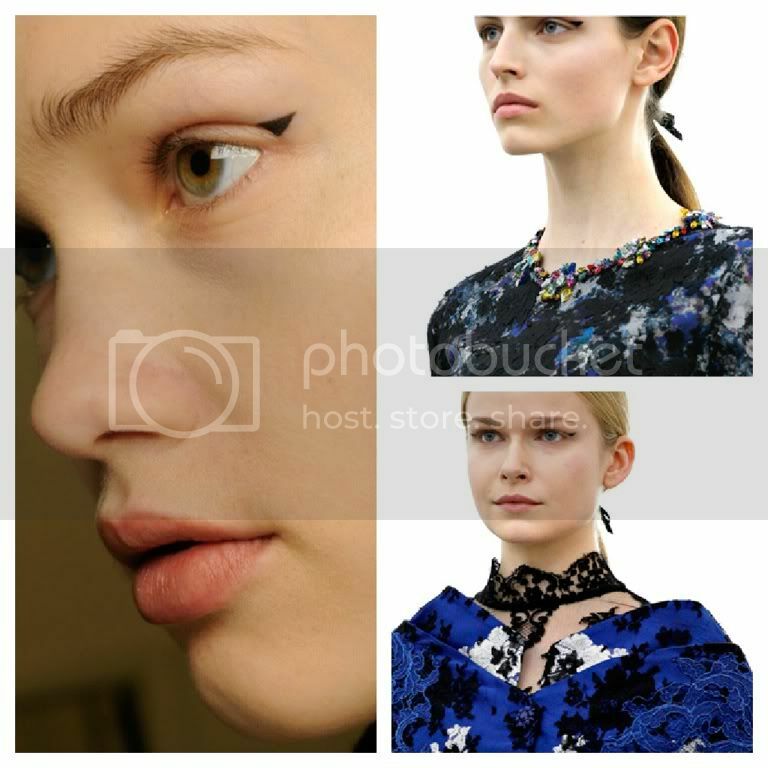 Notice that these stickers were lined up exactly with models' pupils. laced hand-colored, hand-cut circular stickers below the lower lash line. 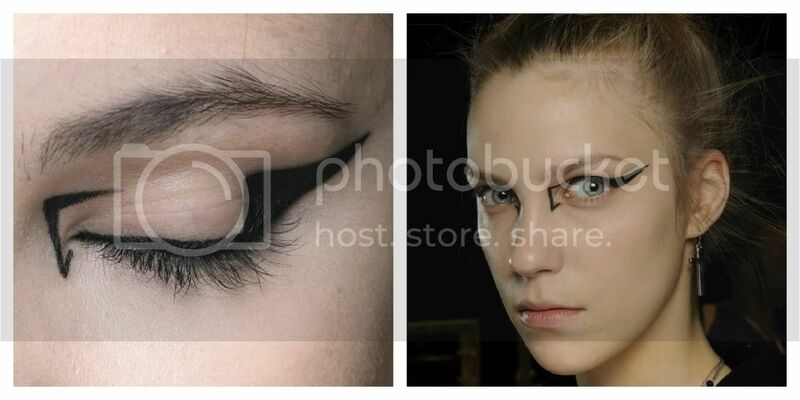 "It adds a little extra interest," she said of the detail, which was lined up exactly with models' pupils. 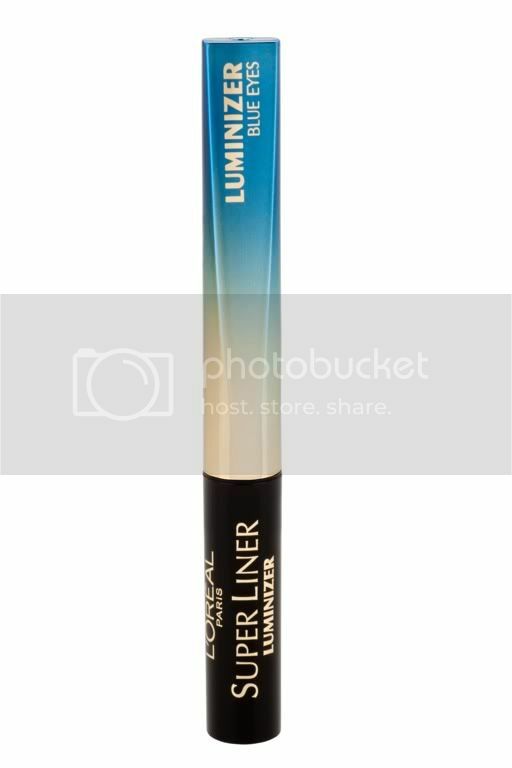 If you want to reproduce this trend try L'Oréal Paris Super Liner Luminizer in Blu! già concordo a pieno! 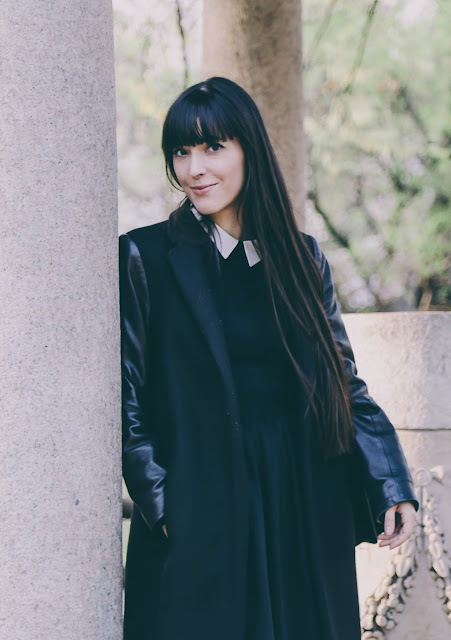 ci sarà un make up artist che ha qualche ora da dedicarci?